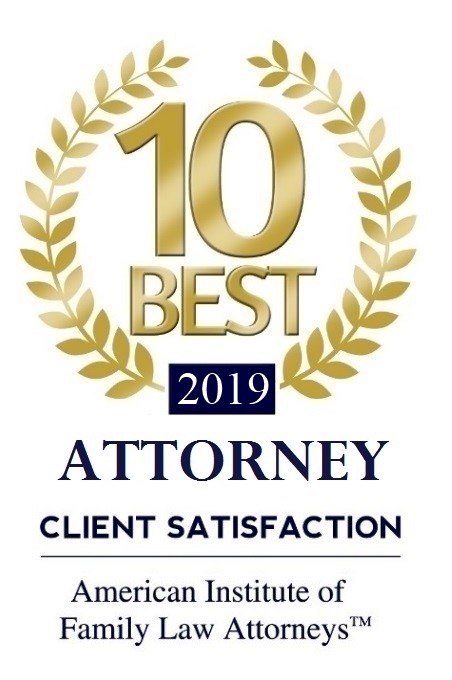 Our highly reputable family law firm specializes in settling our client's divorce cases utilizing the Collaborative Divorce Process, Mediation Services, or an Uncontested Cooperative Approach. 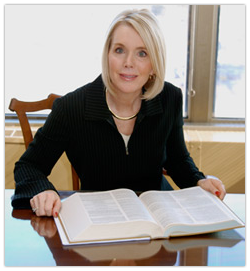 With over 25 years experience as a family law attorney, settling many divorce cases in DuPage, Kane, Cook and Will Counties, and drafting family law litigation for the Illinois legislature, Margaret Bennett believes that relationships built through a marriage can still be respected and maintained during a divorce utilizing alternative dispute resolution, particularly when the parties have children. In representing her clients, Margaret Bennett endeavors to minimize acrimony between the divorcing couple during a difficult and emotional time, while advocating for the best interests of her clients through alternative dispute resolution methods, such as the collaborative law process. 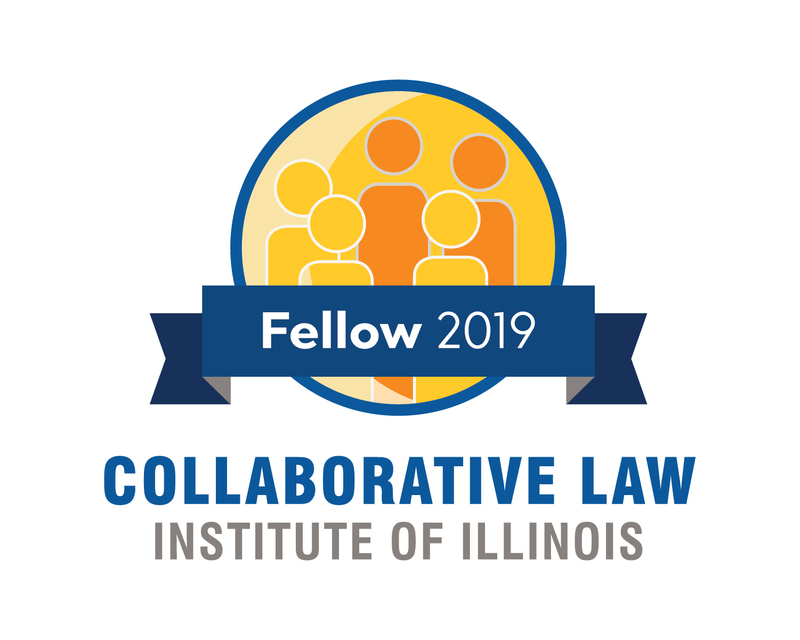 All civil courts in Illinois are now offering and encouraging Alternative Dispute Resolution, particularly in the area of Family Law. Ms. Bennett proudly practices family law in DuPage, Kane, Cook and Will counties.